Your realtor headshot should be the keystone of your personal brand. Here are 16 tips to create a professional headshot, to make sure your Realtor headshot is sending the right message about your personal brand. For the Realty industry as in most, that message should be that you are trustworthy, knowledgeable, and approachable enough to help people through one of the most important decisions of their lives. People who look happier in photographs are viewed as more trustworthy, while people who do not have a smile are viewed as less trustworthy. Both happy looking and unhappy looking people may be viewed as equally competent, but when asked who they would choose to be their financial advisor, people usually choose the happier looking person every time. Studies show that people who smiled in their headshot were seen as far more likable and influential than those that didn’t, but only very slightly more knowledgeable. The takeaway here should be obvious. The most important thing to keep in mind when choosing a background is to make sure it doesn’t distract from the focal point of the image. A pure white background is usually the best color for headshot backgrounds. With a white background it is easier to “read” your face when it is reproduced in tiny profile pictures on Email Signatures, LinkedIn, Social Media etc. It also makes it easier to swap out the background for something else down the road. If you do choose an image for your background, make sure it reflects your personal brand and the area you work in. If you work in the city, an artfully blurred (called Bokeh) street scene or brick wall can look visually appealing, forcing us to focus our attention on your face. If you work in a more rural area, your future clients may respond more to something like a blurred trees or farm field scene. Whatever you choose, make sure the colors blend well with your outfit, eye color, and hair color. Wear a favorite business outfit, appropriate to your personal brand and marketplace, that is comfortable and that you love. You don’t want come across as too stuffy. It won't be evident in your headshot whether you are wearing suit pants or a skirt. The focus will be on the upper body, you want to think about the fit and color of the outfit. Busy patterns and jewelry will distract attention away from your face. You want people to remember you for how trustworthy, knowledgeable and approachable you look, not your great taste in paisley scarves or loud ties. If you do go with patterns, make sure they’re subtle, and remember to pair them with solid colors. Both men and women should try to wear darker solid colors. Go with Navy Blue, Grey, or Charcoal as they are considered universally professional. Men should use the color of your ties, if you are going to wear a tie, to help reinforce your personal brand. According to studies, makeup increases people’s perception of a woman’s likability, trustworthiness, and competence. Don’t overdo it though; according to the same study says, people who wore “glam” makeup weren’t seen as trustworthy. Women should consider having their hair and makeup professionally done before the shoot. Keep in mind that your hairstyle and makeup should go along with your outfit. Plan a few days in advance, and to stick with a style you know works instead of experimenting with a new look. Unlike choosing the right background and wardrobe, looking influential comes entirely from within. Many people hate having their picture taken, and that anxiety can show up in the finished product, making you look less confident. Try some of the following tips to look more confident in your headshot. Accentuating your jawline instantly make you more photogenic. The trick is to tilt your chin down slightly and push your face a tiny bit forward which will result in a more confident look. This technique will also instantly eliminate the dreaded double chin. Squinching, another great posing tip, it’s based on the idea that people with wide open eyes look fearful, while people who squint very slightly appear more confident. People who squinched in their profile pictures come across as more confident and more influential than people who don’t. Like acting, smiling naturally in pictures is something you can learn. Sure, some people are born talented, but that doesn’t mean you can’t work to get better. Make Sure They Have a Great Portfolio That Includes Headshots. Are their head shots well composed and properly lit? Do you see their eyes first in the photo? Are the faces lit so you see them first or is the background brighter and you look past the person? Do the subjects look relaxed and natural, or stiff and uncomfortable? Remember, a photographer is showing their BEST work. If you don’t like what you see in their portfolio, move on. A photographer maintains all copyrights to your headshot unless you sign a contract that says otherwise. Most photographers will “license” the usage of the photograph understanding that you will be using your headshot on the web and in your printed marketing pieces. That said, there are certain situations where a photographer may limit the use of your photo. 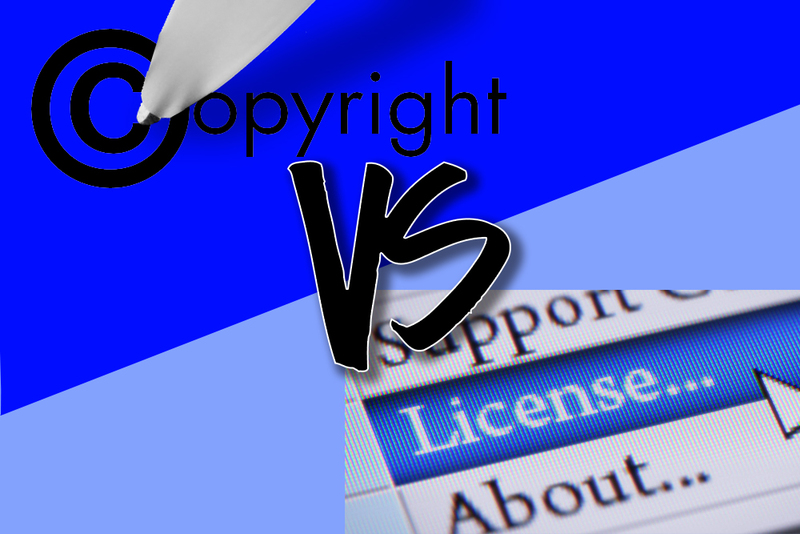 To avoid confusion down the road, always ask about copyrights before hiring your photographer. To look your best, you need to feel your best. A great portrait photographer can make most people smile naturally for a picture but working with someone you already get along with will make breaking the ice that much easier. Before you settle on a photographer, spend a few minutes chatting with them to see if you click. In photography, cropping means zooming in on a certain area of a picture to highlight it. A standard head and shoulders shot will work well in almost every situation. It will be harder to read as a smiling face when reproduced in very small sizes, like the icon for your social media accounts. This is especially true on mobile devices. You should check with your photographer if they will provide additional crop sizes. 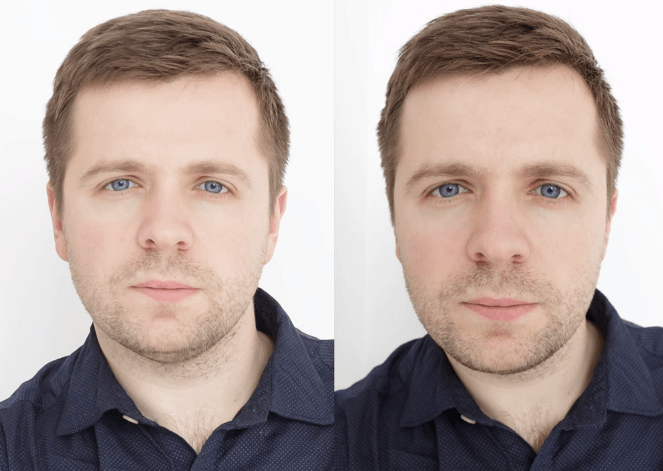 Which profile photo would you connect with better on LinkedIn? Though the primary use of your headshot may be for your website or Zillow profile, it makes sense to have high-resolution copies on hand for other uses. You may need your headshot for flyers, posters, or even billboards at some point in the future. Make sure you discuss with your photographer what your intentions are for your photos, so they can determine if you need high and low resolution copies. Just because the photographer knows what they’re doing, that doesn’t mean you have to like it. Speak up and no one will get offended. Let them know your expectations, intentions and what kind of look you’re going for. Ask if they have Real Time Viewing, this is an option where you can see as you are being photographed how the photos are looking. This way you know if they are being done to your needs. Not sleeping well the night before the shoot will not only make you feel and look tired but can lead to increased anxiety which will make it hard to get in the right mindset to look confident. Make sure you get plenty of sleep the night before your session so you can look and feel your best. 14. Should You Cross Your Arms? It is often considered a “power pose” crossing your arms can also signal defensiveness or resistance. When they are open at your sides you appear more approachable. You see Real Estate Agents in a crossed arm pose all the time, but how does your potential client see it? There are other body language poses that are more welcoming than crossing one's arms. Tipping you head (ever so slightly) toward your lowest shoulder. That’s considered the “power pose” or “masculine pose”. It helps exude authority and confidence. Also, a slight lean towards the camera can give a sense of approachably as if your leaning in to shake hands. Yes, I know she’s adorable and you can’t live without her, and you really want to attract clients that love dogs too. 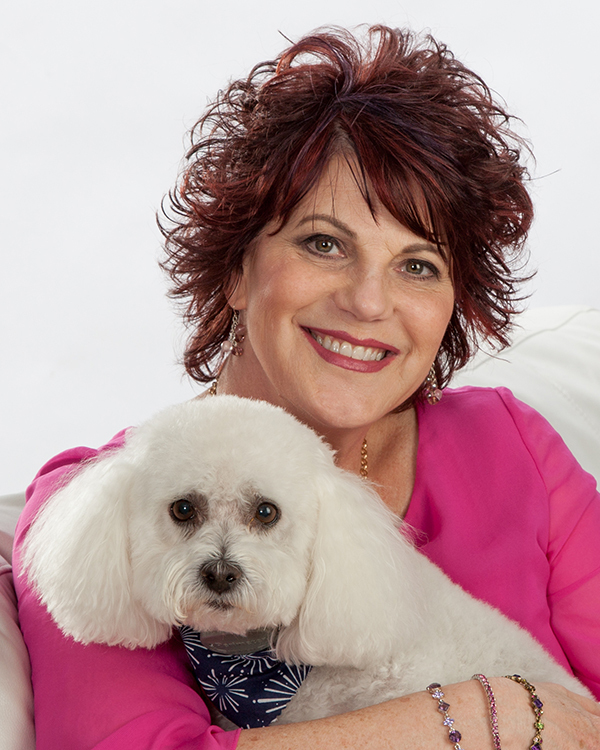 Trust me on this one though, A headshot with your dog is just going to look unprofessional. Save her for your personal branding session, these are excellent for your website. Sorry! Don’t worry though. You can buy her a bacon sundae with your bigger commission checks from all the business your professional headshot will bring in. A great headshot should be the keystone of your professional branding efforts. Taking the time and effort to hire a professional photographer, and working on your confidence, smile, and wardrobe, can offer a great ROI, and put you one step further down to path in achieving your goals. The head and shoulders portrait is the most used photograph you have in your branding arsenal, you also need a full professional branding session. This session will tell “your story” it can consist of you in your working or relaxing environment. An action shot might be you sitting at your desk on the phone, standing over a conference table in a “Power Pose” standing outside of a listing or behind gorgeous local scenery that speaks to your target audience. These can be useful for advertising, flyers, billboards, social medial, or more creatively designed websites. Give me a call and let's humanize you, schedule your photoshoot today!